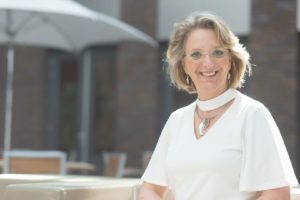 Nienke van Bezooijen started her working career as a nurse and after 25 years in healthcare, top- management, she started her second life as an entrepreneur with her first business in 2008. 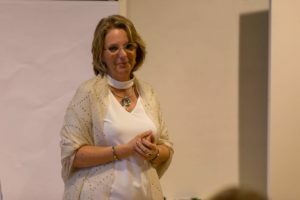 While working as a consultant, she exchanged knowledge with entrepreneurs and she became passionate about training and coaching. She travelled all around the globe to learn these skills from the top masters in the field of speaking in public. 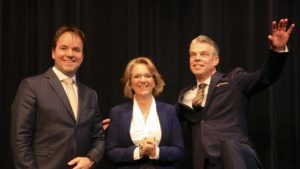 In 2013 Presentation-Master started as a business, when Nienke realized it was time to combine all the knowledge she gathered from all over the world, into her own company. 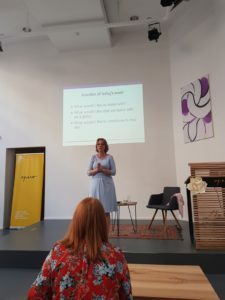 As an entrepreneur, she searched in what form and shape her talent could serve the world best.By now she is a serial entrepreneur, active in her company Presentation-Master. Beside’s that she is a bestselling author and speaker as well, recognized for her personal style and engagement with her audience. 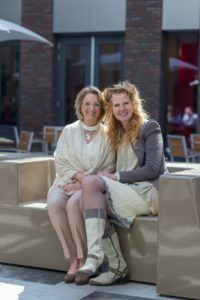 Nienke is a catalyst of the new future based on global collaboration through differences. Leaving the path of patriarchy she is paving path for the transformation to a balanced world in synergy between men and women. 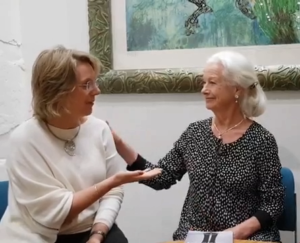 Inclusion, cooperation, transformation, consciousness and listening beyond words are characteristics Nienke is known for. 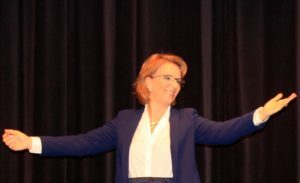 Over the last years, she became naturally involved as a speaker’s mentor in the field of politics by political leaders who felt there is another voice and action needed to enhance citizens and stop polarization. She loves to be a mentor and coach for thought-leaders and change-makers, in politics and businesses. 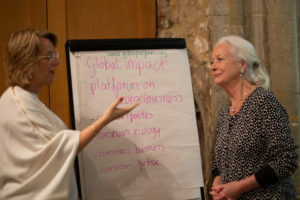 Nienke is a leader for GIFEW and proud initiator of the GIFEW Impact platform for Conscious Politics because it is the ultimate way for her to create powerful global connections to transform society. 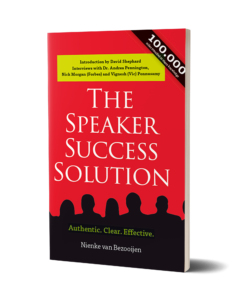 Nienke created her own ‘Speaker Success Solution’ (English only) in 2015 with the E.A.S.E. method for public speaking, which combines all the knowledge she finds important. 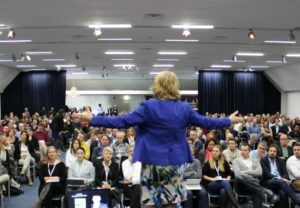 In order to reach more people she licensed this method and created a team: Presentation-Master. 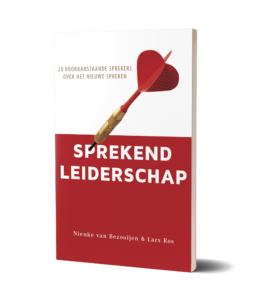 She is also (co)writer of the book ‘Sprekend Leiderschap’ 2017 (NL). 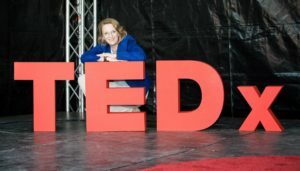 Over the years Nienke coached more than a hundred speakers to the TEDx stage and she was ACE mentor at the Professional Speakers Academy in London. 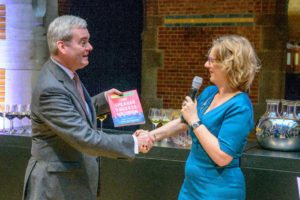 Nienke van Bezooijen is known as a public speaking expert by the Dutch national TV. 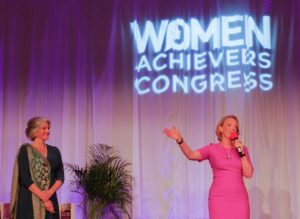 On specials occasions, Nienke is an inspiring keynote speaker and MC herself. Either you get your result based on force and power or based on determination created by who you are. Nienke describes that as ‘feminine way’. 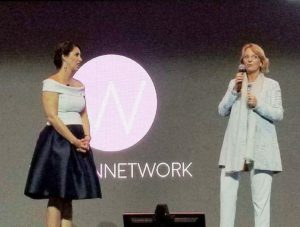 She is a constellation leader at the Global Institute For Extraordinary Women (GIFEW). She is recognized for influencing the world of politics, based on peace and compassion by transforming communication. 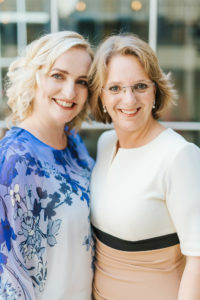 Besides that Nienke loves to connect, people, organizations, and tribes. 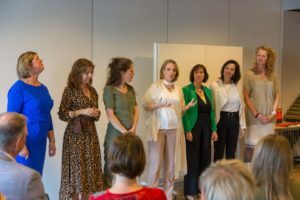 So, you can find Nienke as an ambassador for Female Wave of Change as well. 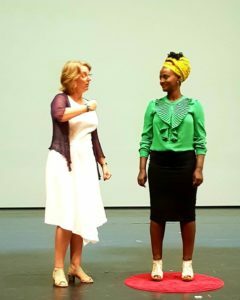 Nienke’s Stand to provide the world with a voice is not just about speaking, speaking in public or being seen in the media. Nienke’s vehicle to reach out the world is also writing. 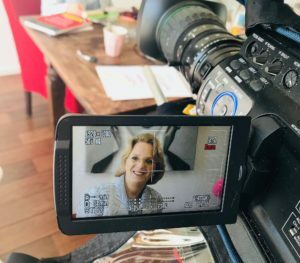 Nienke didn’t stop with writing hindered because of her dyslectic disorder. 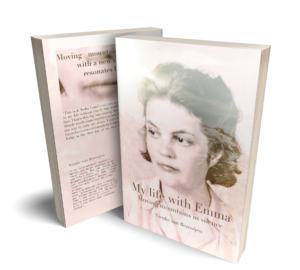 “My life with Emma, moving mountains in silence”, released March 8th 2018 at Amazon. 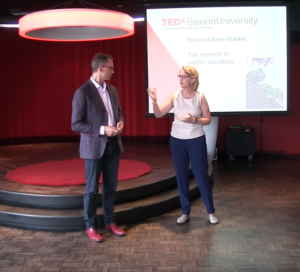 Nienke represents the balance between the masculine and the feminine of speaking in public. Her book around this topic is expected by the end of 2018. 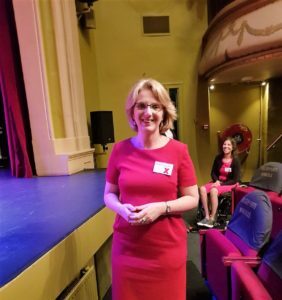 Nienke van Bezooijen is the perfect coach/mentor for you if; you are willing to serve your audience in an unique, engaging way, beyond tricks and doing your ‘thing on stage’. Nienke isn’t for everybody. Before a decision is made if she work with someone she will have an assessment with the potential client first. A full hour free conversation to see if the person is committed to invest in the future and let go of the ego-focused results. She is selective and works exclusively with people who resonate with her style. She can be straightforward, direct in a Dutch style. A refreshing combination of comfort and discomfort to bring you forward to serve the world, beyond your imaginary boundaries. Nienke knows we all have a voice that needs to be heard by someone who needs you. Are you ready?